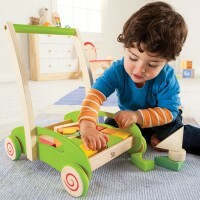 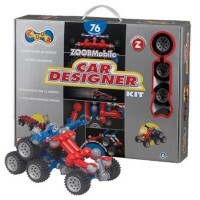 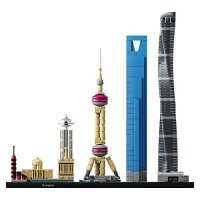 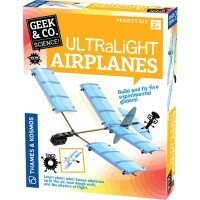 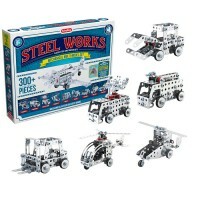 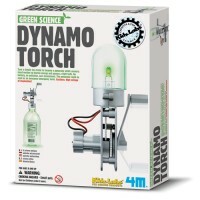 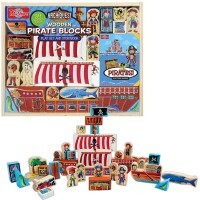 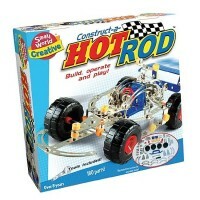 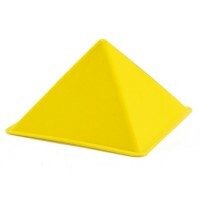 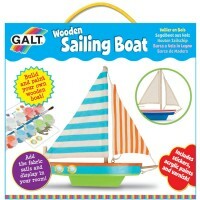 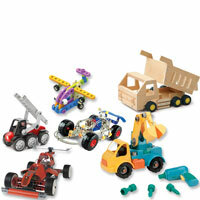 By playing with building toys, children wonder how and why toys do what they do. 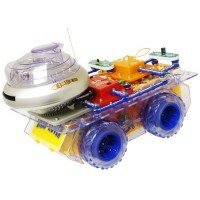 At the moment of curiosity, interest can be captured and thinking can be influenced. 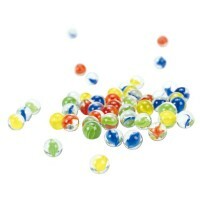 This is a good time to focus on natural phenomena, provoke imagination, and promote scientific thinking. 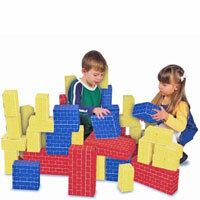 For a child there is no more constructive time than play. 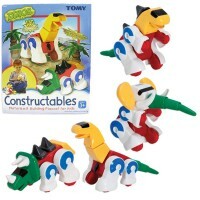 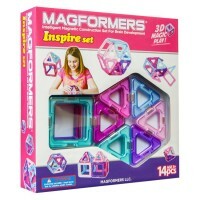 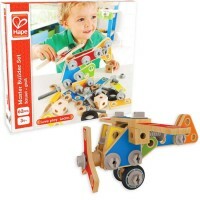 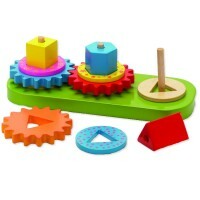 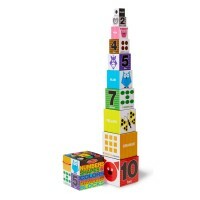 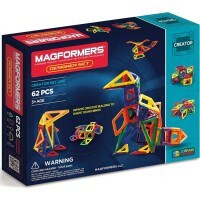 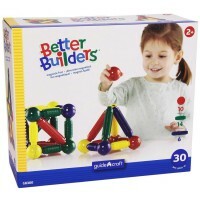 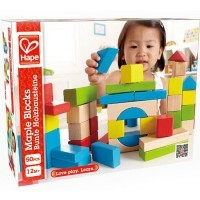 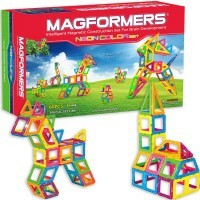 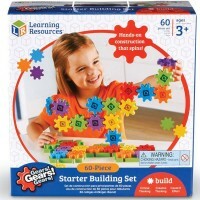 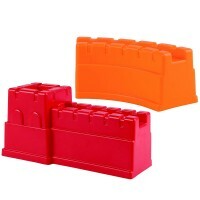 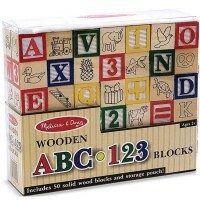 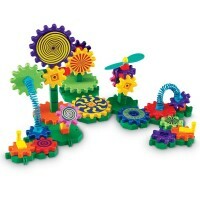 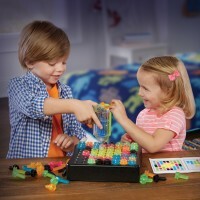 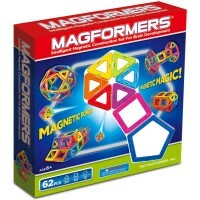 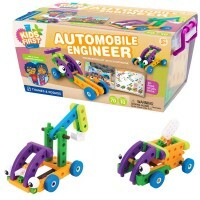 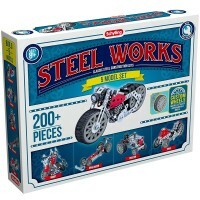 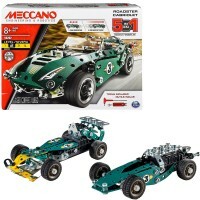 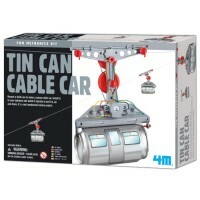 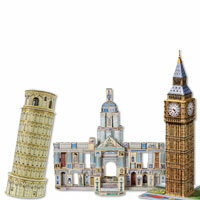 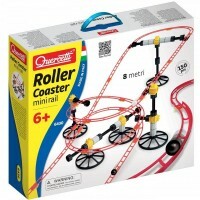 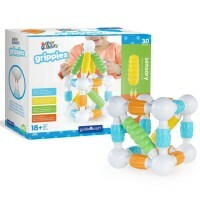 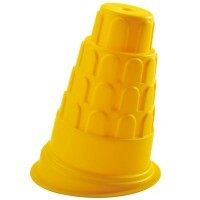 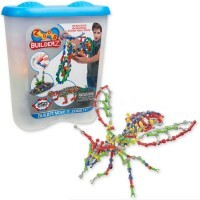 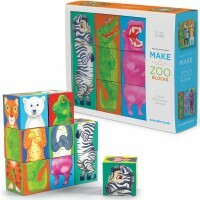 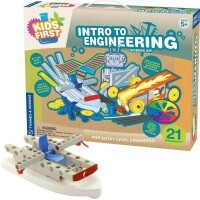 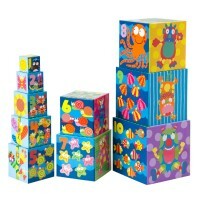 Our online store features a wide variety of fun building toys that help to refine small-motor skills: stacking toys, shape-sorters, building blocks; and large-motor skills – whether it is building fun structures or marble rollercoasters. 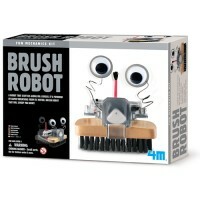 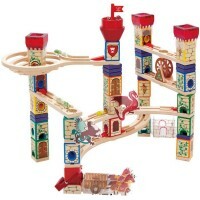 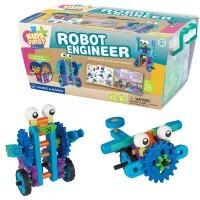 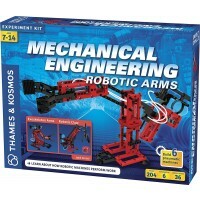 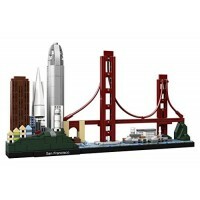 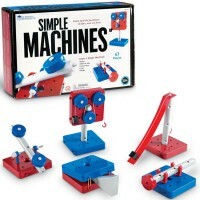 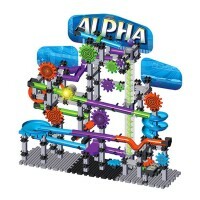 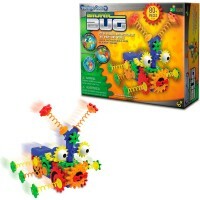 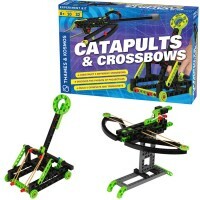 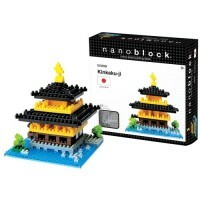 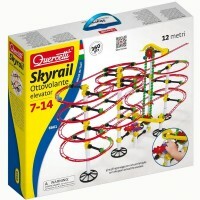 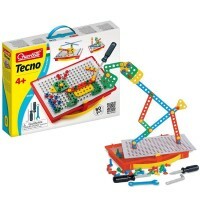 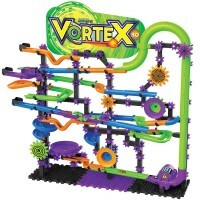 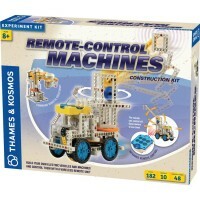 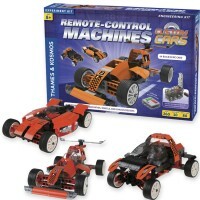 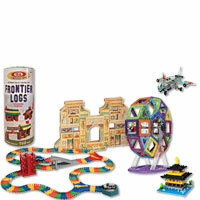 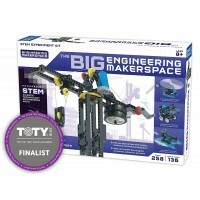 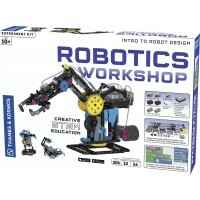 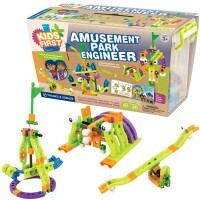 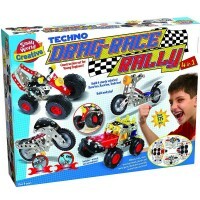 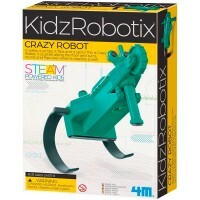 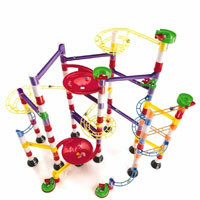 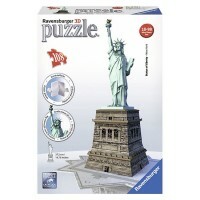 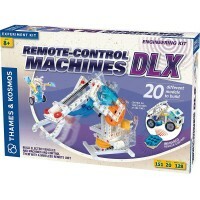 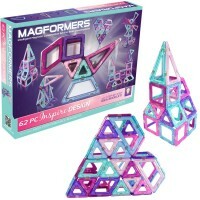 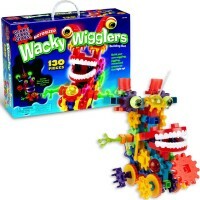 Build a bridge, a friendly robot, an amusement park, a machine out of colorful gears or a marble run. 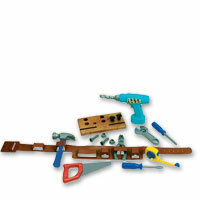 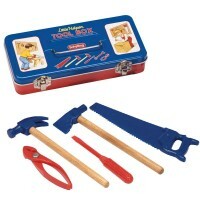 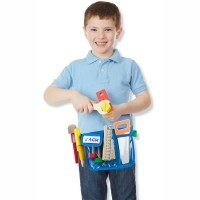 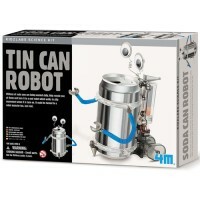 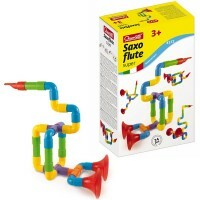 You can even use your own toy tools. 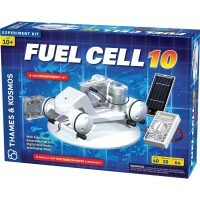 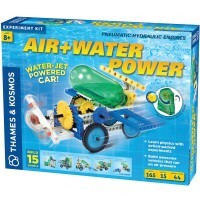 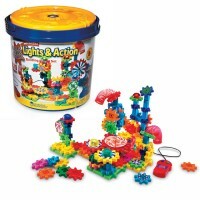 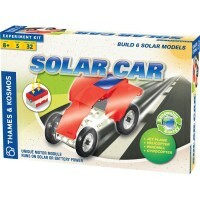 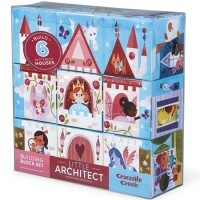 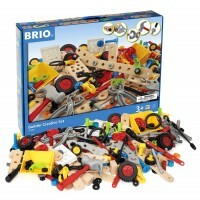 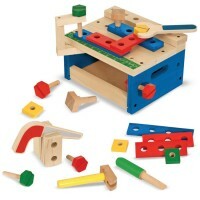 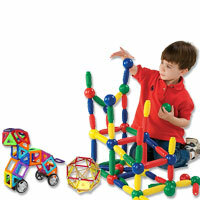 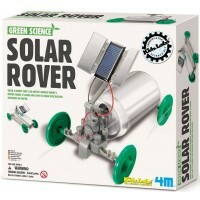 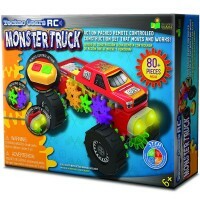 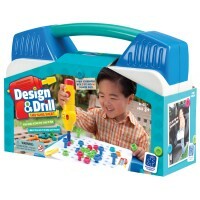 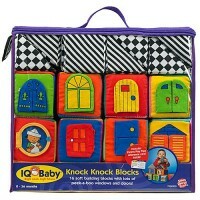 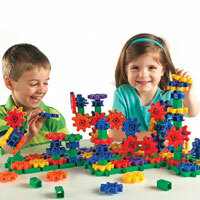 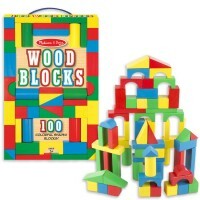 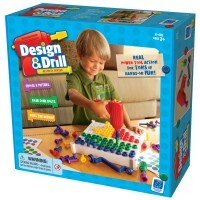 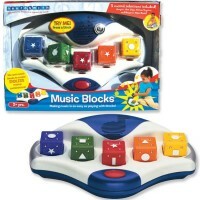 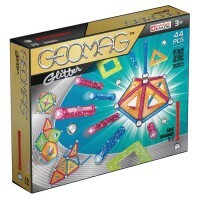 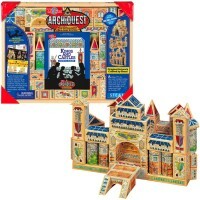 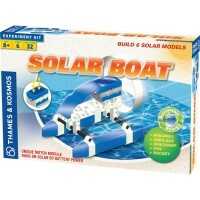 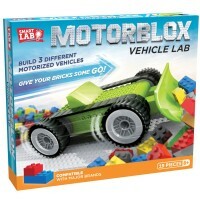 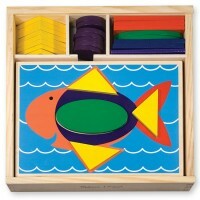 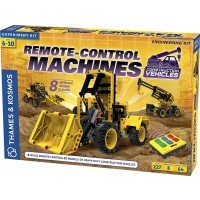 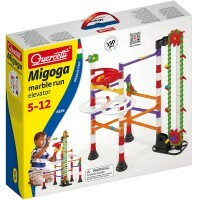 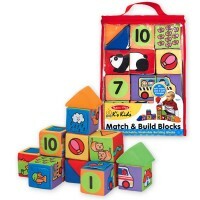 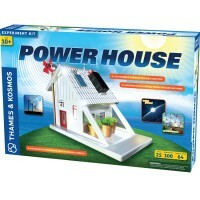 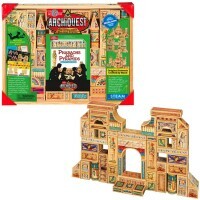 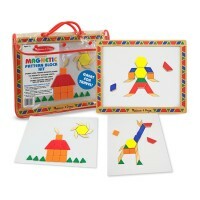 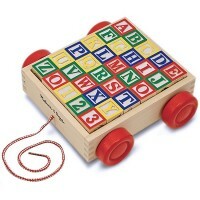 And shhhh... don’t tell your builders that while playing with our building toys they are learning math and physics!